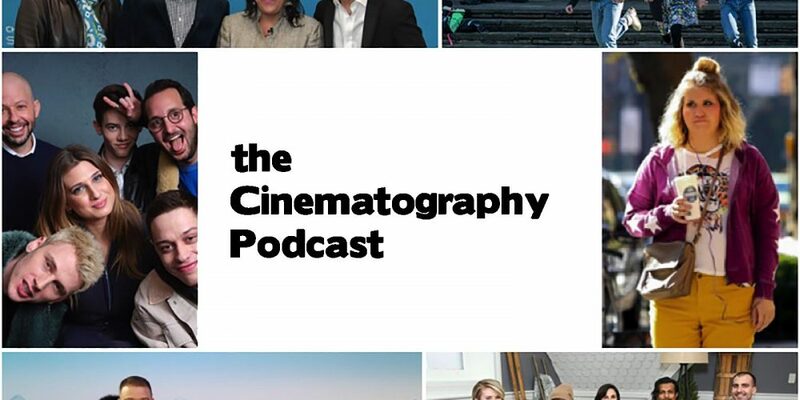 Episode 4 of The Cinematography Podcast’s Sundance 2019 Special – Midnight Movies, horror and occult! In our FINAL episode covering the 2019 Sundance Film Festival. We talk to 3 filmmaker and discus their features. The first is Hail Satan? 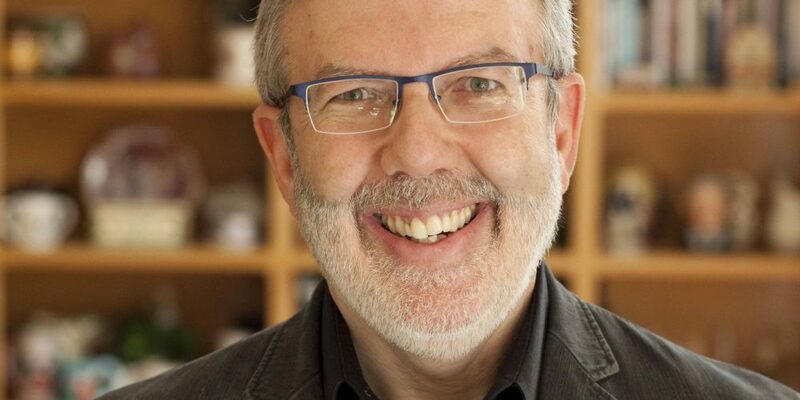 is at its heart an examination of the right to religious freedom. Next is “Little Monsters” writer-director Abe Forsythe sat down with Illya to talk about his zombie-romantic comedy-buddy-horror movie. The film stars Academy Award winner Lupita Nyong’o. Finally we chat with JD Dillard about his midnight movie, “Sweetheart.” The horror/thriller movie stars Kiersey Clemons (“Hearts Beat Loud,” “Dope”) as a woman who is stranded on a desert island and stalked by a mysterious monster. 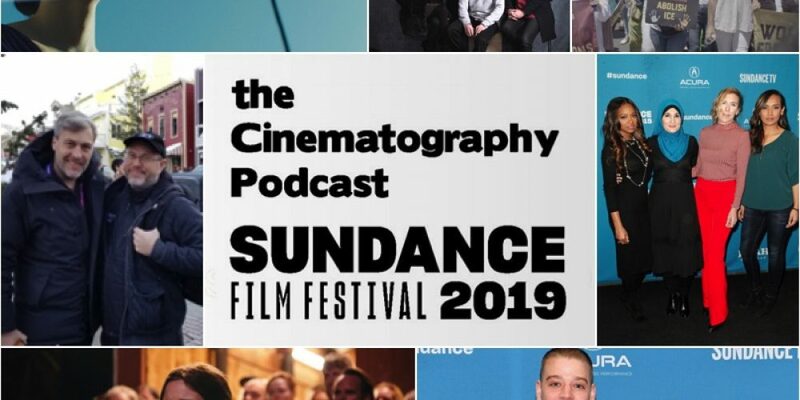 Episode 3 of The Cinematography Podcast’s Sundance 2019 Special – DRAMA, as in DRAMAtic films. Ben and Illya discuss some of the dramatic films and documentaries at this year’s Sundance Film Festival for The Cinematography Podcast. 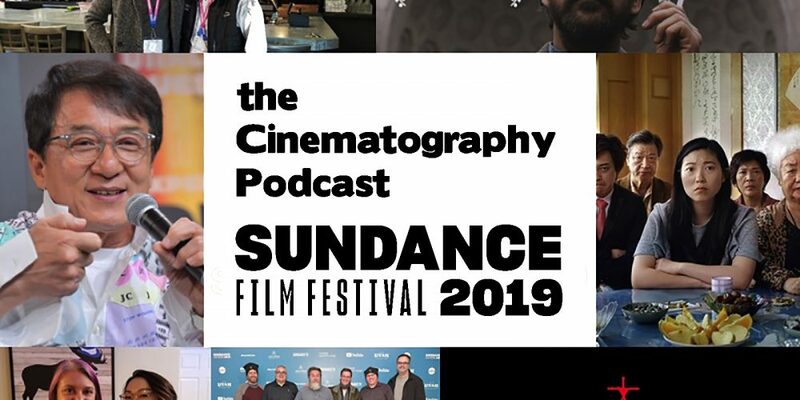 In The Cinematography Podcast’s second of four episodes, The Cinematography Podcast’s Sundance 2019 Special, Illya and Ben discuss the “Comingof Age” film- a perennial topic at film festivals. 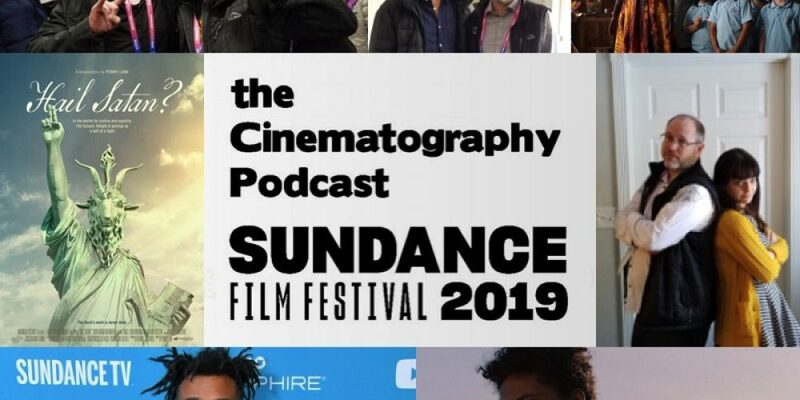 In The Cinematography Podcast’s first of four episodes, Illya and Ben discuss the 2019 Sundance Film Festival. We had the opportunity to interview several of the most buzzed about filmmakers while in Park City. This episode covers some of our personal favorites of the festival. 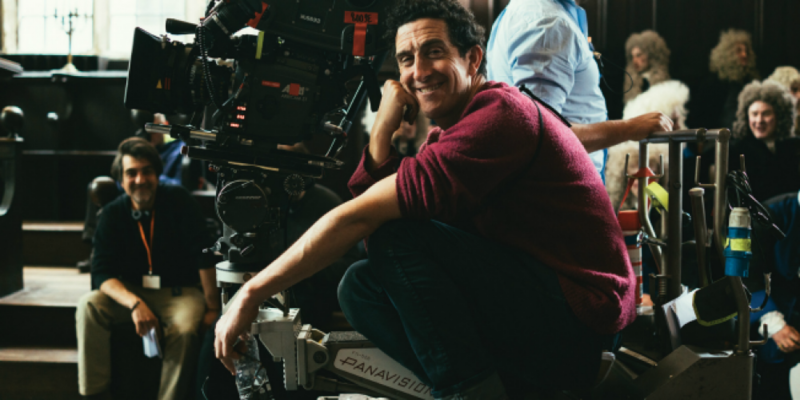 Ep 31 – Barry Alexander Brown – Oscar nomination for BlacKkKlansman, collaborations with Spike Lee and the magic of editing. Sundance 2019 Special Podcast Pt. 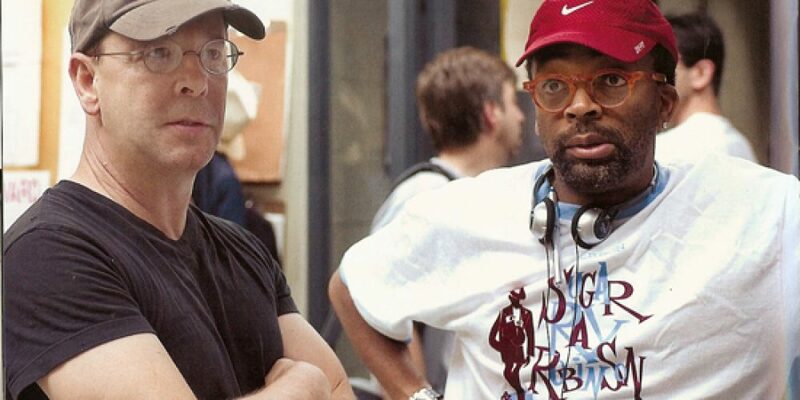 2 - The Genre Found at Every Festival "Coming of Age"
Atreyu Smith on Ep 31 – Barry Alexander Brown – Oscar nomination for BlacKkKlansman, collaborations with Spike Lee and the magic of editing. 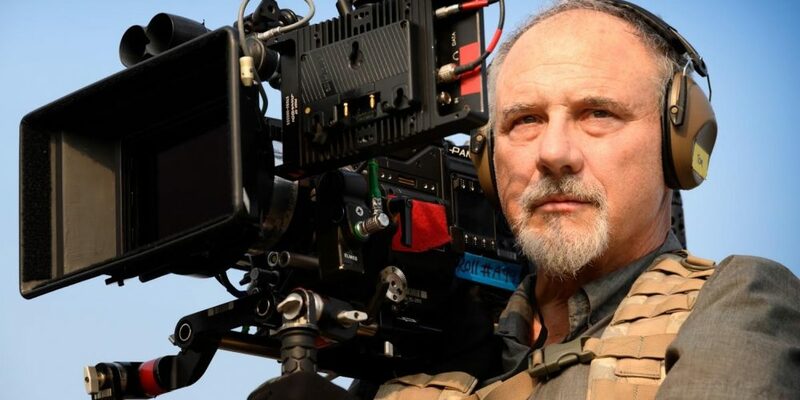 Garrett Michael Langston on Ep 22 – Johnny Derango – Discusses shooting “Small Town Crime,” being an American Cinematographer “Rising Star of Cinematography,” SXSW, Shooting Reality TV, Re-shoots and Film School. 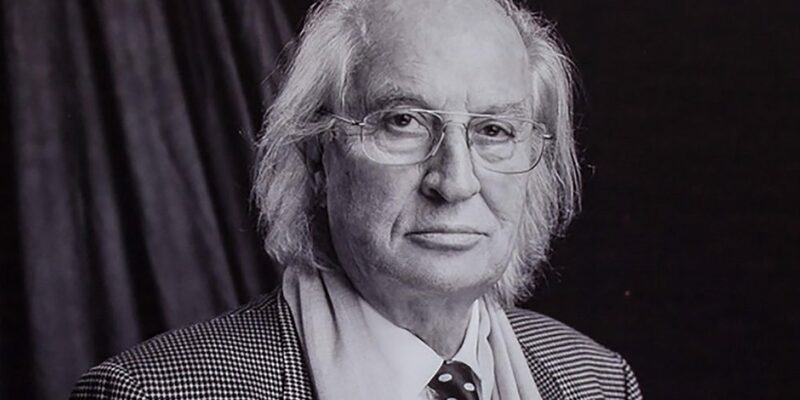 © 2019 Copyright by CamNoir. All rights reserved.